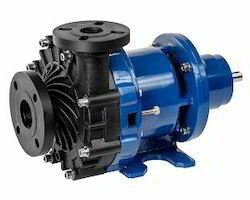 Soltech Pumps & Equipment Pvt. 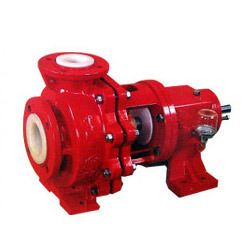 Ltd. started its operation in the year 2004 and known for the purpose of manufacturing, supplying, distributing, wholesaling and trading the best grade of Pumps & Valves. 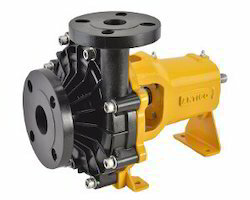 Inclusive of Polypropylene Pumps, Chemical Process Pumps and Metallic Pumps, we offer a wide range of pumps and accessories. 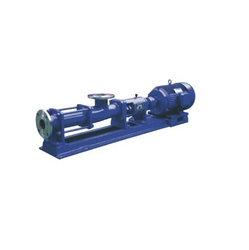 Due to their high performance, low maintenance, hassle-free installation, low maintenance, less power consumption and longer serving life, these pumps are highly demanded. 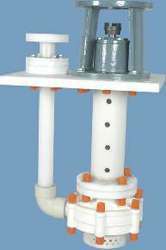 Automobile Industries, agro-chemical industries, braveries industries and cement Industries, are some of the sectors where our products find wide application. 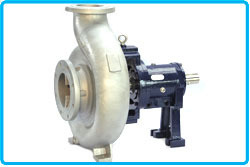 Some of our esteemed customers are Allied Strips Ltd., Bhushan Steel Limited, Century Pulp & Paper and DCM Shriram Industries Limited. By following customer centric approach, we believe in making a long term and mutually beneficial association with our customers. 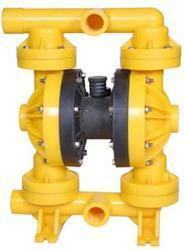 In compliance with the specifications provided by the customers, these pumps can be customized at our end.